Los Angeles Summer Camp | Aloha Beach Camp Blog: Where is Aloha Beach Camp's Pacific Palisades Summer Camp Bus Stop? 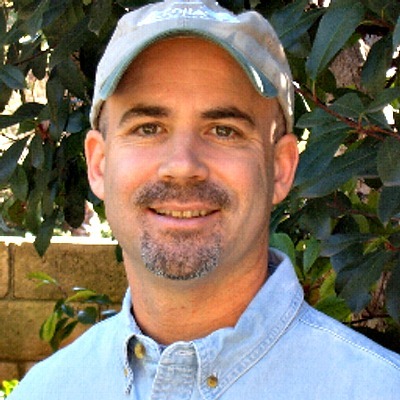 Where is Aloha Beach Camp's Pacific Palisades Summer Camp Bus Stop? 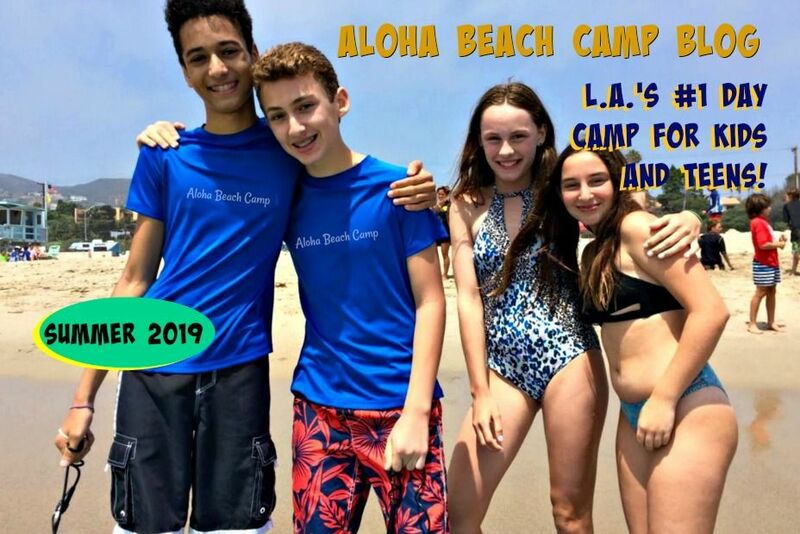 For the past several summers, and once again in 2014, Aloha Beach Camp Summer Camp will offer convenient daily transportation to and from camp for Pacific Palisades kids. If your family lives in the Palisades and you are looking for a safe and fun summer camp experience for your kids, try Aloha Beach Camp! Maybe your 8 year old son has always wanted to learn to surf. Or maybe your teenage daughter loves boogie boarding. Everyday during the summer, Aloha Beach Camp offers these activities plus a whole lot more. Kids and teens who attend Aloha Beach Camp use our safe and reliable bus transportation service to get to camp each morning and home again each afternoon. Your child can meet the bus at Palisades High School at Bodowin and Temescal, right in front of the Pali High Football field. Couldn't be easier! We hope to see you at camp this summer. Just drop your camper off at the bus stop, meet us back there again in the afternoon, and you're good to go!